Get together with friends and hit the trails around McBride. 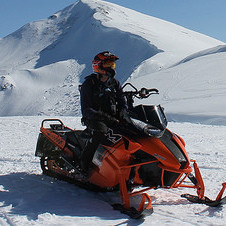 Trip planner: What you need to know before snowmobiling in McBride, B.C. 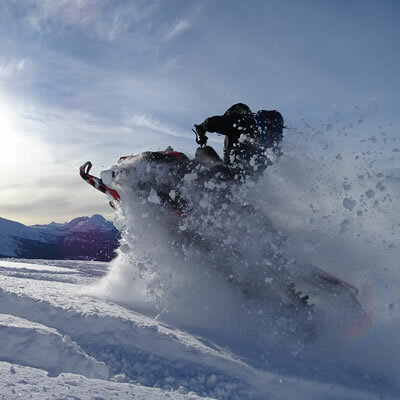 Trail maps, top snowmobile trails, club contacts and other useful information you can use before planning a snowmobile trip to McBride, B.C. 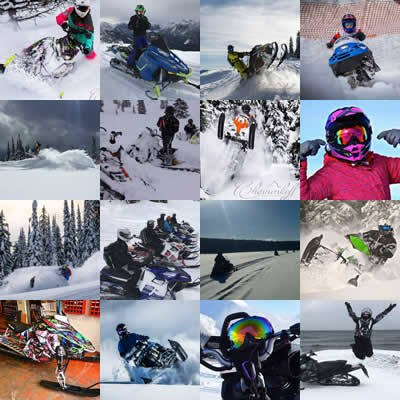 Here are the seven best snowmobiling photos from our Hotshots contest that were sent in during winter 2016-2017 season. 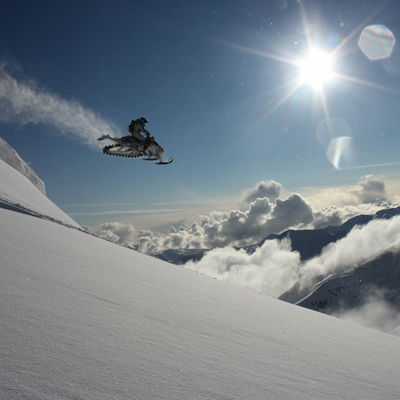 After breaking his back sledding, Eric Dargis is determined to get back out to McBride and Valemount this coming season. Where can I get trail passes and trail maps for McBride? 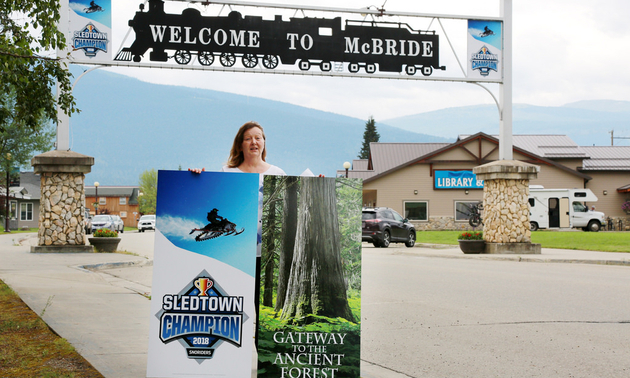 If you want to sled in McBride, B.C. check out these details about where to find trail maps and trail passes. McBride has three maintained alpine riding areas and enough snowfall to keep any powder snob happy. 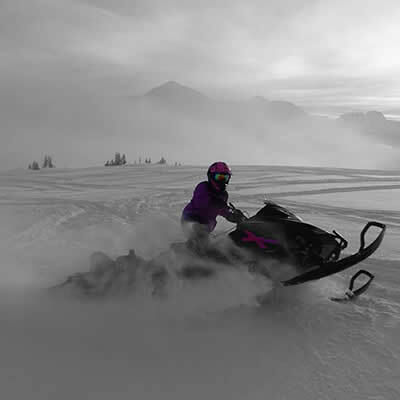 The McBride Big Country Snowmobile Association has an active grooming program and provides a welcoming environment for families. 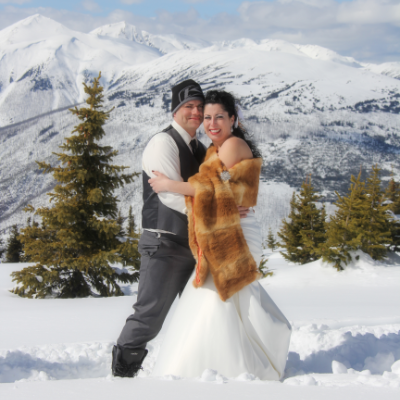 Nestled in the Robson Valley and the Rocky Mountains, McBride, B.C., has a vibrant snowmobiling base. These sledders were in need of an adventure. What better place to find one, than McBride’s snowmobiling territory? 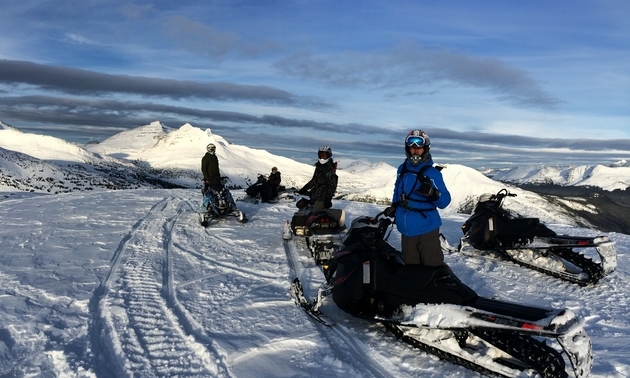 Discover a little piece of sledding heaven in McBride, BC Situated between the Cariboo Mountains and the Rockies, McBride provides snowmobilers with some amazing opportunities to ride the alpine. 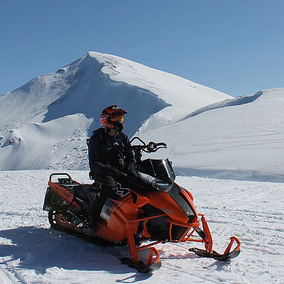 The McBride area offers spectacular scenery, an abundance of snow and fantastic sledding conditions. 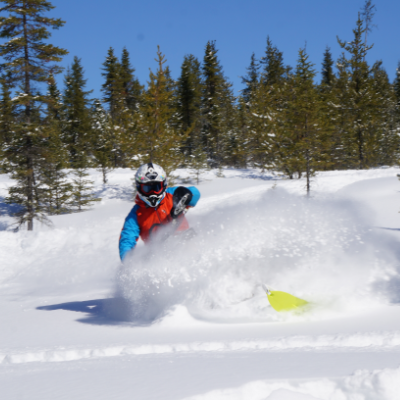 Hundreds of kilometres of groomed and ungroomed trails grace the area's beautiful landscape and provide hours of unforgettable snowmobiling adventures.